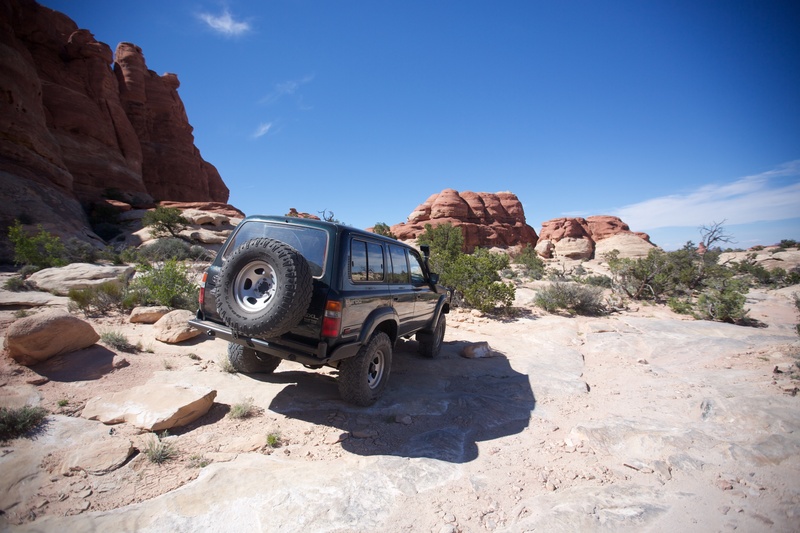 From the ExPo Vault: Is your overlander overbuilt? It would be safe to say overlanding in America, at least under that specific designation, is still in its relative infancy. 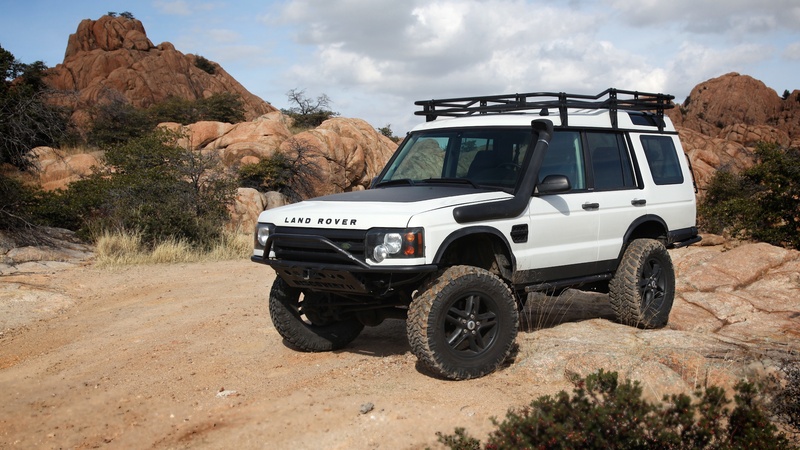 It wasn’t until recently that many off-road enthusiasts began to convert their 4WD trucks from weekend play things into platforms for extended travel. You can count me amongst the many who took inspiration from the impressively built trucks traversing the Outback of Australia or pushing through the tall grass of the Serengeti. Shortly after acquiring my Land Rover, I quickly raided my personal coffers to buy every possible widget I could bolt to it. Had my funds not been limited by my more level headed spouse, I cringe to think how it might have turned out. 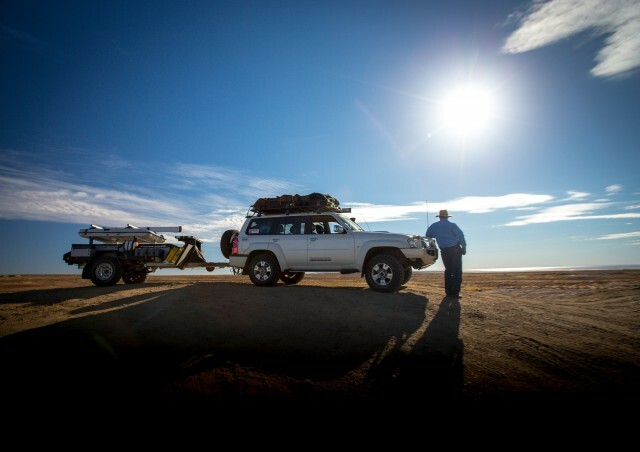 Over the last few years we have witnessed a subtle change in how overlanders prepare their vehicles. 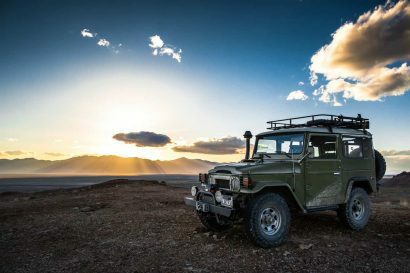 Not all that long ago it was a foregone conclusion that any respectable overland rig would receive a pair of steel bumpers, a winch, snorkel, roof rack, RTT, fridge, water tank, a second battery, elaborate navigation system, long-reach communications, lockers, compressors, drawer systems, solar panels, slide-out stoves, and why not include some seat covers, right? It’s a wonder there is room left for occupants, or money remaining to fill the tank. A new project for Expedition Portal, this Disco II came to us having been tragically overbuilt. It is now undergoing extensive therapy. 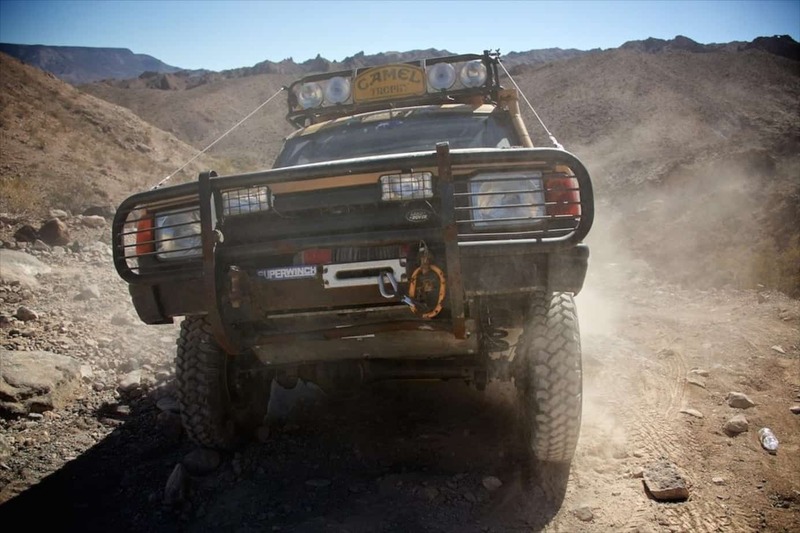 While interviewing one particular overlander about the build-out of his Land Cruiser, he alluded to the near $35,000 he had bolted to his $20,000 truck. It was a staggering display of accessories from around the world. He then sheepishly admitted he may have gone a tad overboard. He began to lament the decreased fuel efficiency, the tenuous reliability, and compromised handling on and off the pavement. He then made a tension easing quip by saying his truck was a rolling Craigslist showroom as he slowly removed accessories one by one. 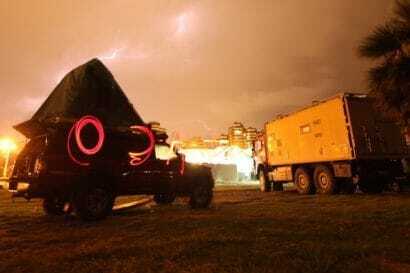 It’s an easy thing to do, to overbuild a truck. 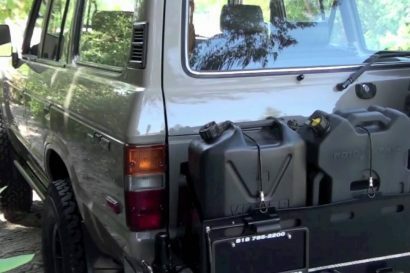 It often starts with a lift and five fresh tires, and before you know it, you’re plumbing your cargo area with a hot water system or wiring in your third layer of radio comms. Avoiding this conundrum is easy enough and can be summed up with one simple concept: Buy only what you need. Have more restraint than Caligula on a bender. 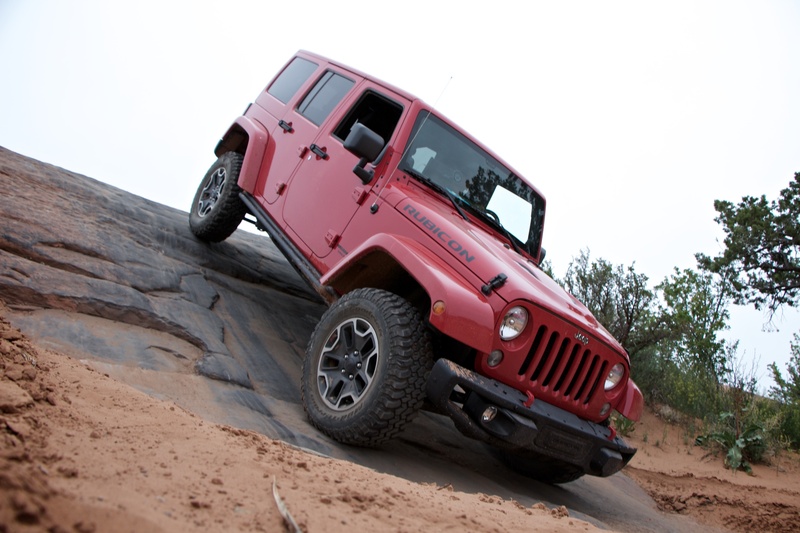 Although the JK has more after market support than any other platform in NA, it does incredibly well bone stock. That sure saves more money for actual travel. There are perhaps other contributing factors influencing the trend towards less comprehensive builds. Many of the newer vehicles on the market do not have a great deal of aftermarket support. Few options exists for trucks like the new 4Runner, or Land Rover LR4. Those items that are available are often priced out of reach of many practical overlanders. I would contend that there’s also just a growing movement towards the simplicity of a clean, thoughtful build. I would’t go so far as to say gone are the days of the hulking build, but it is becoming less common. There will always be occasions where the full-tilt build is warranted, and there will always be those who simply like the process of creating their own elaborate overland masterpiece. It is a fun pursuit to research, purchase, install, and then put to use all of the after market gizmos available to us. We just have to ask ourselves to what end? 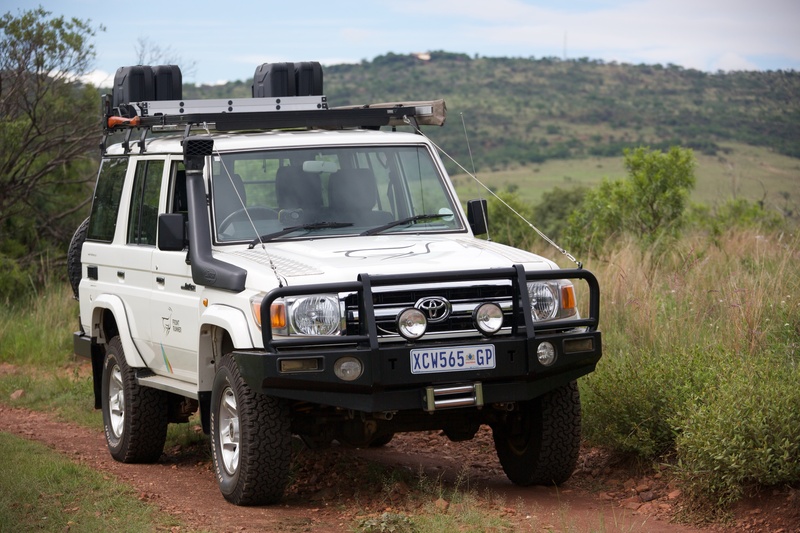 The Front Runner Land Cruiser could be considered overbuilt for the needs of most overlanders, but given its use in remote Africa, it is perfectly assembled. Being realistic about the truck’s actual usage will guide the build process. 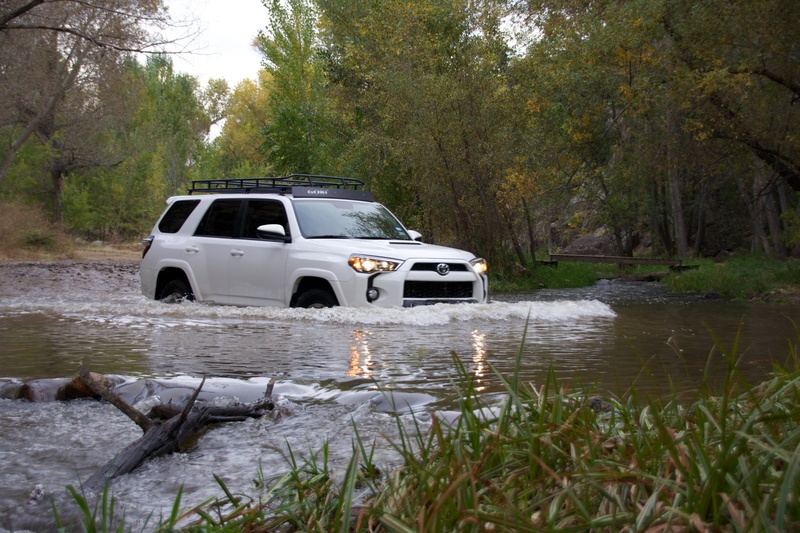 The Expedition Portal 4Runner is a good example of a clean, restrained, and practical build. Building for the terrain you most commonly travel, and factoring in how you like to travel, is the best way to plot out the necessary mods to achieve those ends. Planning to cross all of Australia for the summer? That might be a good time to go all-in on your build.